Alex (Andrew Scott) is a charming young father whose causal and amicable personality instantly engages with the audience. He recalls his annual trip to the south of France with his wife and daughter, where they visit his wife’s father. Alex regales us with tales of his odd but interesting father-in-law and of the differences between his own secular view on life and his father-in-law’s belief in a higher power. Throughout the brief one-man performance, Scott’s portrayal of Alex (a role written specifically for him) is genuine to the core and possesses a rawness that connects deeply with the audience. Anecdotes and humour about day-to-day life pepper the performance but the odd throwaway remark hints at something darker and broken behind Alex’s chirpy façade. 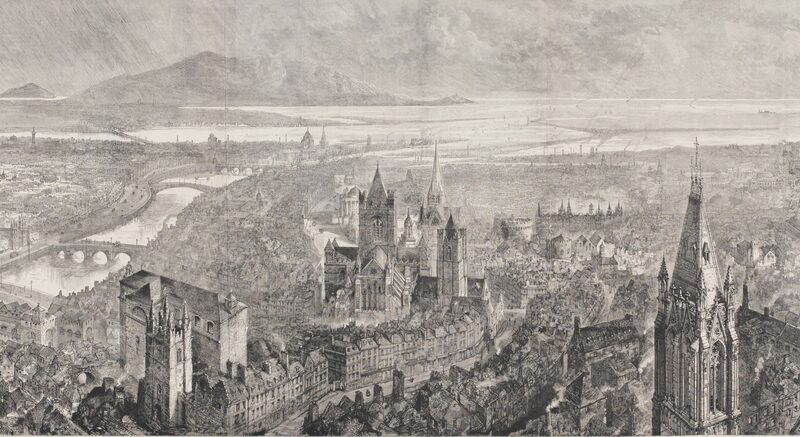 As the story unravels we learn of a particularly fateful summer trip to Carcassonne that changes the family forever. Alex admits that he says the worst thing he’s ever said to anyone to his father-in-law. In this, the audience are left wondering, much like Alex and his father-in-law when they ponder the existence of god. The show, created in 2008 for The Bush Theatre, has been hugely popular and its current run at PAC is sold out. Sea Wall is undoubtedly a good piece of theatre and Scott’s performance is second to none, perfectly complemented by the stark house lights, an empty performance space, and subtle direction. Sea Wall tells a story about a man but also asks questions about humanity, our very being and the unfairness of existence. Life can be moving along quite peacefully when suddenly, you drop off the edge and get swept away. Sea Wall could be perceived as slightly lacking and underwhelming, especially given the hype surrounding it, but perhaps the intention is to leave us wanting more, just like Alex seeking answers in the world around him. Nature, regardless of who or what created it, is a force to be reckoned with. 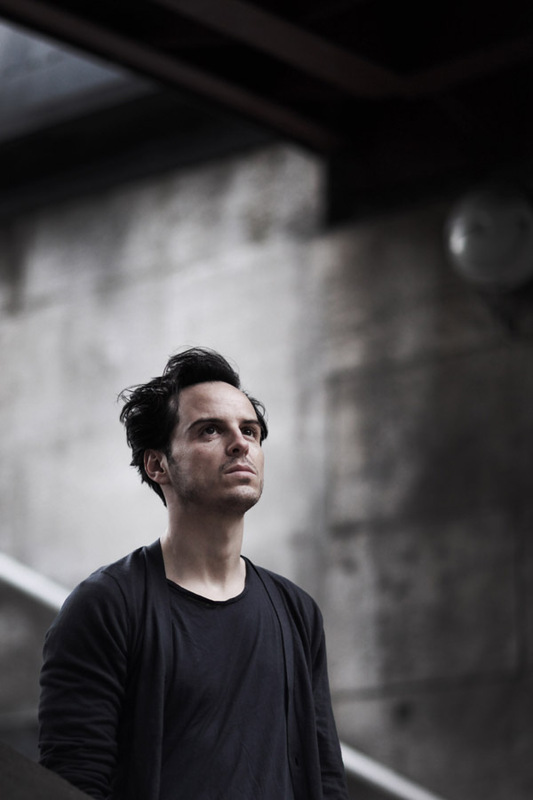 Sea Wall by Simon Stephens starring Andrew Scott. 23 – 28 February 2015 at Project Arts Centre, Dublin. SOLD OUT. Presented by Paines Plough. Directed by George Perrin.